The law requires that everyone who uses a vehicle on the road must keep it in a roadworthy condition at all times. The MOT Test looks at some important items on your car to see that they meet the key legal minimum requirements at the time of test. You should be aware that the MOT certificate is not a guarantee of the general mechanical condition of the vehicle and does not mean the vehicle is roadworthy for the life of the certificate. The test does not cover the condition of the engine, clutch or gearbox. What the key areas that are looked at during an MOT? Once your car is 3 years old it requires an MOT Test every 12 months, you may bring your car in up to one month before the expiry date shown on the MOT Certificate. If your car does not pass the MOT Test, you will be issued with a VT30 certificate stating the reason for failure. Winslow Ford will quote for any repairs that may be required and you will receive a free re-test if your car is repaired by us. 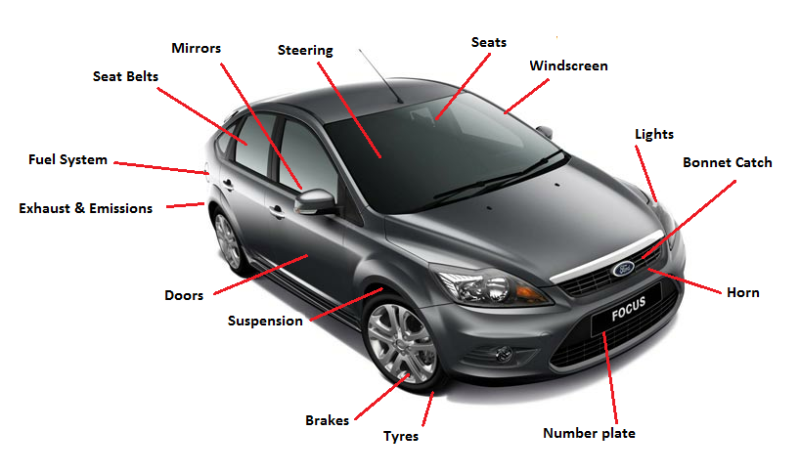 Why choose Winslow Ford for my MOT? Winslow Ford is an approved VOSA MOT Testing Station with trained authorised MOT testers which meets all the required standards. We are currently offering an MOT Test for £35.00 which is a saving of £19.85 off the recommended test fee. We offer a While You Wait MOT service if booked in advance and we will make you a coffee whilst we test your vehicle. As with our servicing policy, Winslow Ford will send you a reminder letter a month before your next MOT is due. Call the service department at Winslow Ford today on 01933 356804 to book a test or use our online booking facility and know your vehicle is in safe hands.